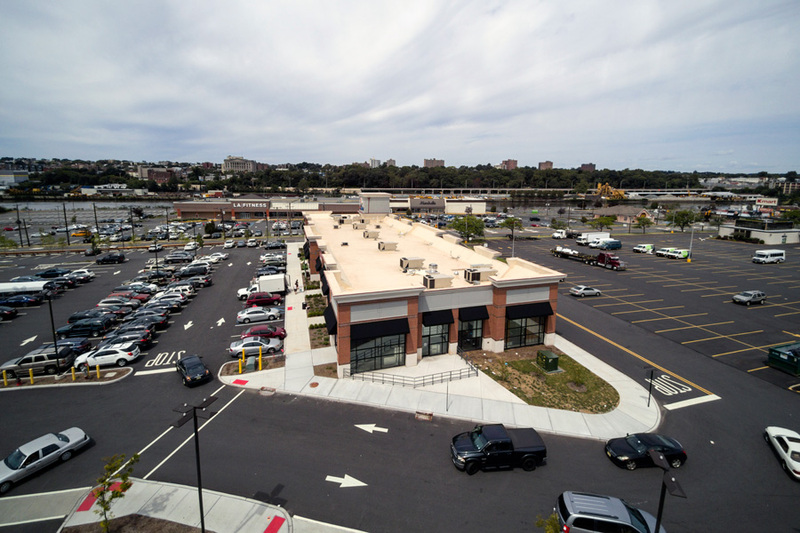 InSite professionals provided site engineering design and permitting for this redevelopment project on a 24 acre property containing nine former industrial buildings to be demolished. 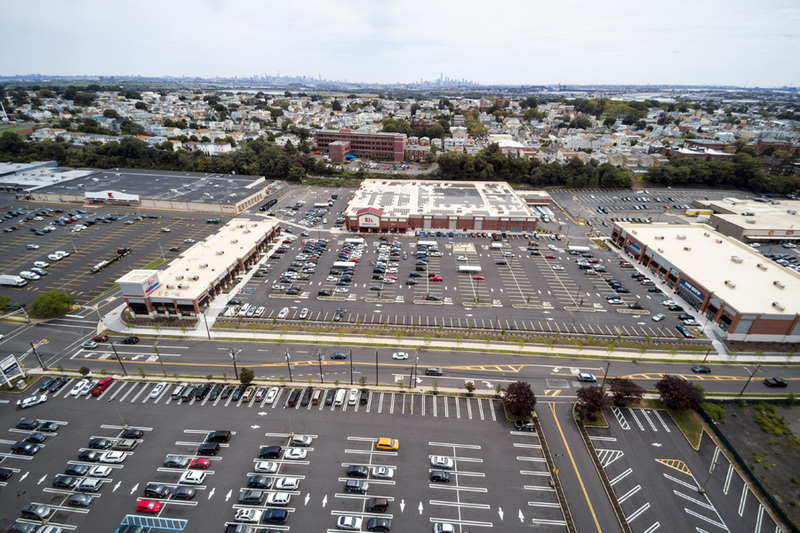 The proposed commercial development will consist of six buildings providing a total of 152,000 square feet of retail and commercial space, anchored by an 87,000 square foot BJ’s Wholesale Club. 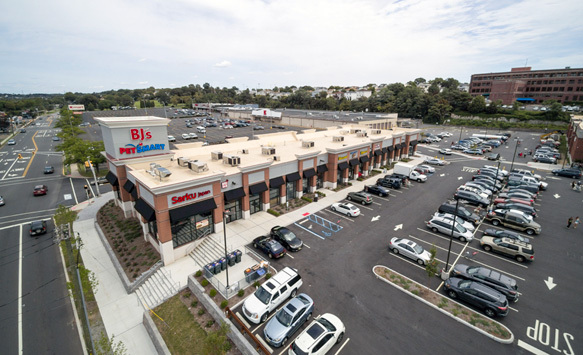 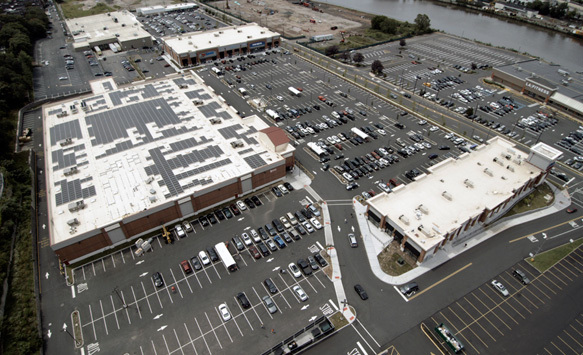 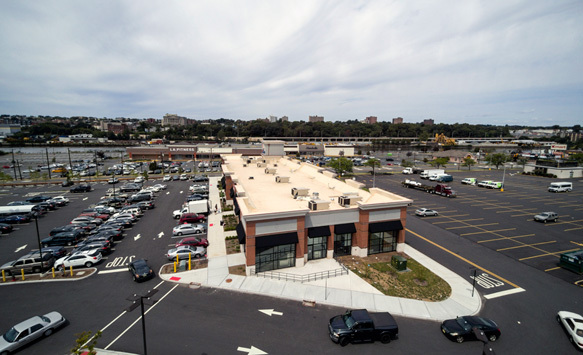 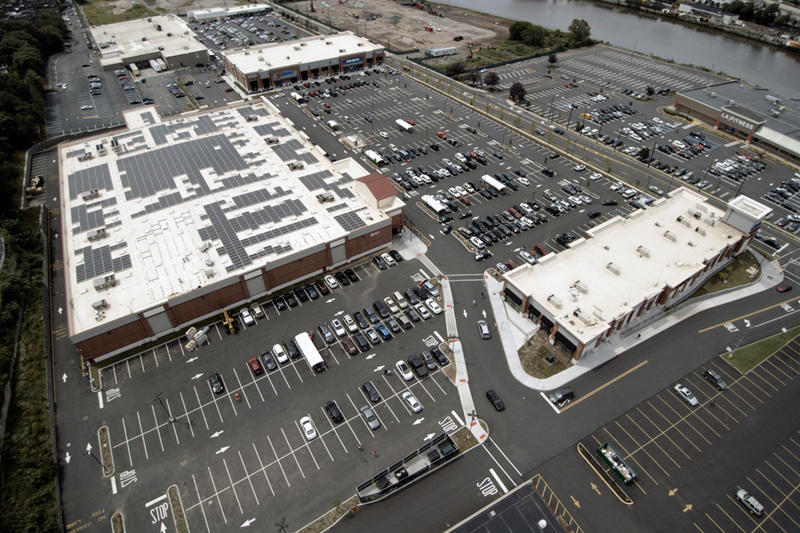 The site design was complex to address the parking demands and large building footprints on a site with a twenty-five foot elevation change. 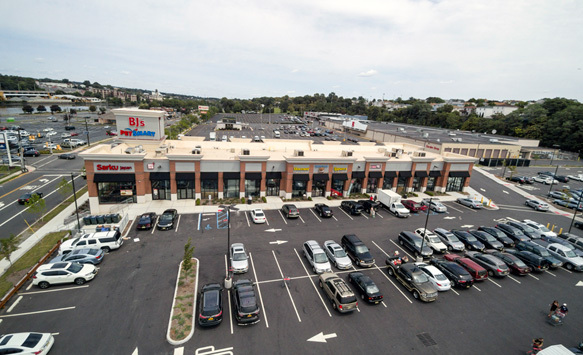 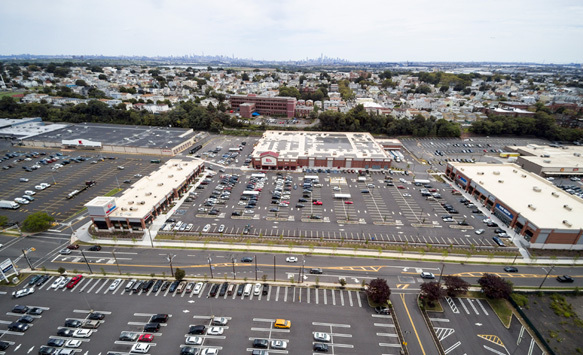 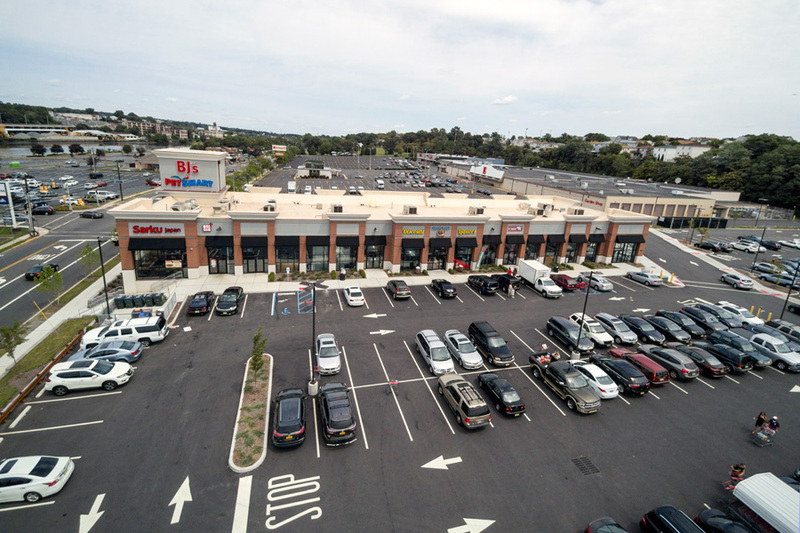 This project is significant to Kearny, since it represents the first major project in their Passaic Avenue Redevelopment district.